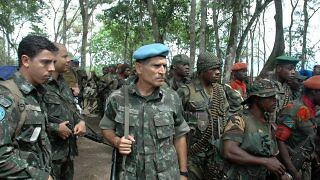 Lieutenant General (Retired) Carlos Alberto dos Santos Cruz describes his views on what has been said about his report on peacekeeping fatalities and injuries, and its relevance for present-day peacekeeping. 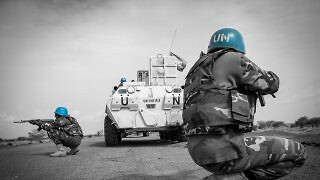 The Santos Cruz report has deepened the conversation around peacekeeper fatalities, while also reopening questions of whether UN peacekeepers are ready to act decisively in the face of direct attacks. The Cruz report’s force-based solutions seem to mix the symptoms with the cause and send mixed signals about the aim of peace interventions. 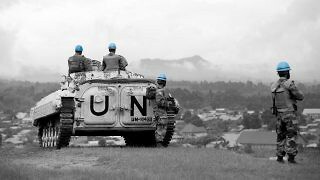 Prior to suggesting that “more force” is the most efficient solution to reducing UN fatalities in these operations, statistical findings certainly propose that other policy options also need to be taken into account. There is a spectrum of military views on peace operations, and the Cruz report is only a compellingly bluff articulation of one point of view. Agree or disagree with it, civilian UN officials and analysts should take it as a prompt to treat their uniformed counterparts with a little more respect. To be certain, many operational limitations persist, and yet it would be inaccurate to simply blame “the UN,” which encompasses multiple realities, entities, and actors. The Cruz report must be understood and interpreted with the broader politics of peacekeeping in mind. 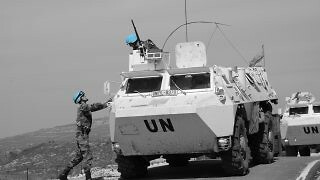 Otherwise, well-intentioned efforts to enhance the security of peacekeepers could perversely end up further imperiling them. 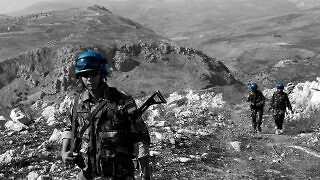 Are UN Peacekeeping Missions Moving Toward “Chapter Seven and a Half” Operations? 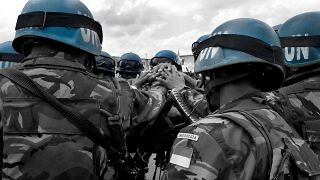 The Cruz report is a welcome contribution to supporting reform, strengthening self-protection, and improving the effectiveness of UN peacekeeping. 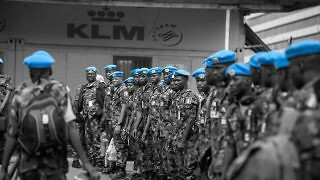 However, member states and the UN Secretariat alike should be careful that the right tools are not provided to UN peacekeeping for the wrong reasons. Implementing the Cruz report’s recommendations will help, but it won’t resolve the UN’s peacekeeping trilemma. 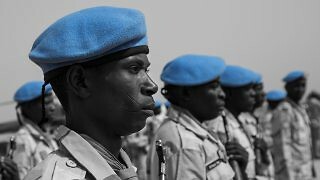 According to a new report released recently, more peacekeepers have been killed in acts of violence in the last five years than in any other five-year period in nearly 70 years of UN peacekeeping. Unfortunately, this trend isn’t all that surprising.